Children with developmental and intellectual disabilities ages 6-17 years can participate in an educational music and performance-based program at the Leventhal-Sidman Jewish Community Center (333 Nahanton Street) in Newton. 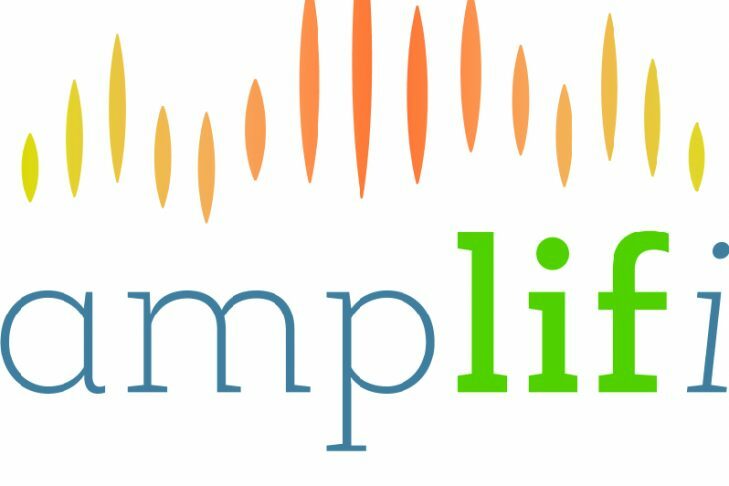 The class, held in partnership with amplifi – adaptive music programs for life, is offered on Wednesdays, January 18-March 22 from 4-5pm (for ages 6-12 years) and from 5-6pm (for ages 13-17). Participants will write songs and then stage, choreograph and perform a show for family and friends. Cost for the nine-week class is $315. Scholarships are available. Open to all. To learn more and to register, contact inclusion@jccgb.org or 617-558-6507.